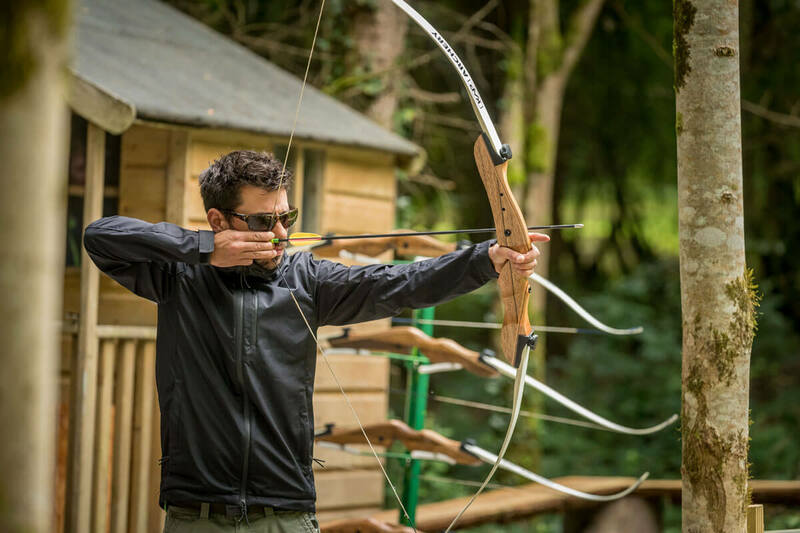 Unleash your inner Robin Hood! 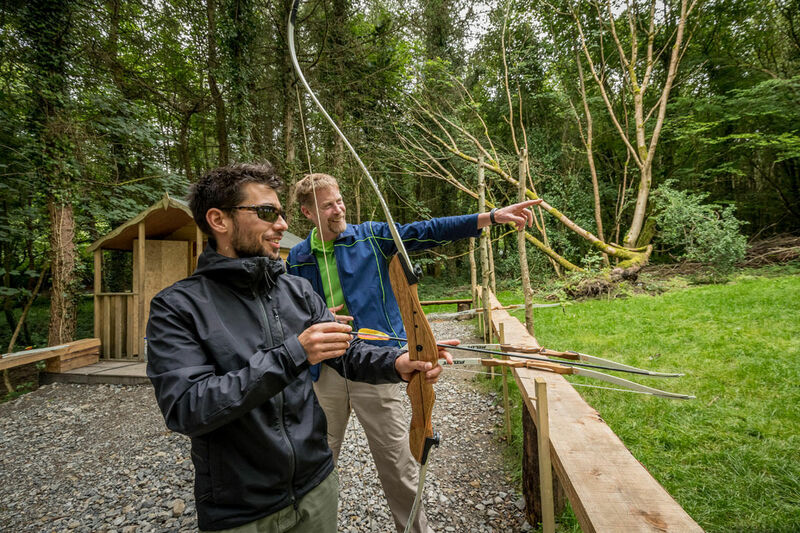 Visitors to Castlecomer Discovery Park can enjoy our latest attraction located just beyond the elf and fairy village. 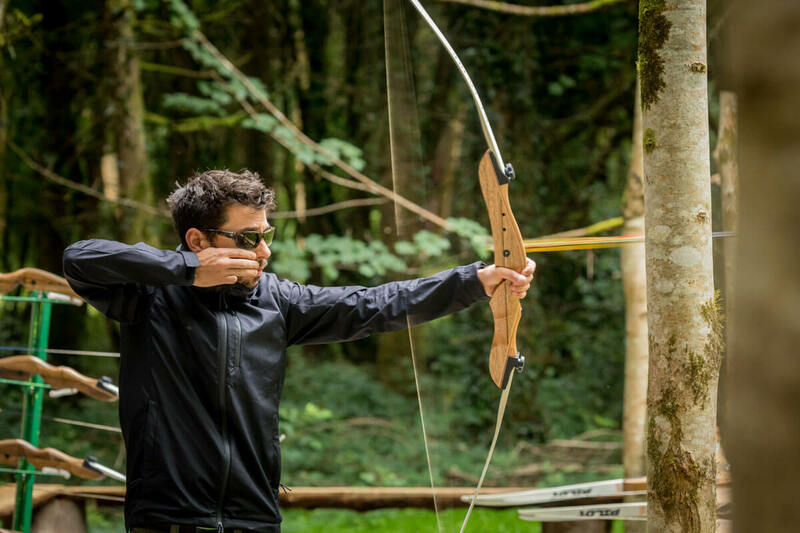 Our trained instructors will give you a crash course in how to unleash your inner Robin Hood. 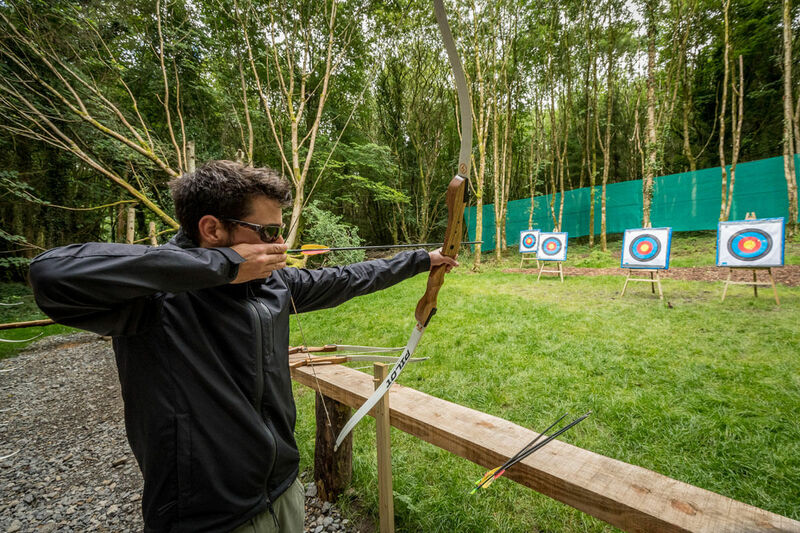 Feel at one with nature in our woodland archery range. 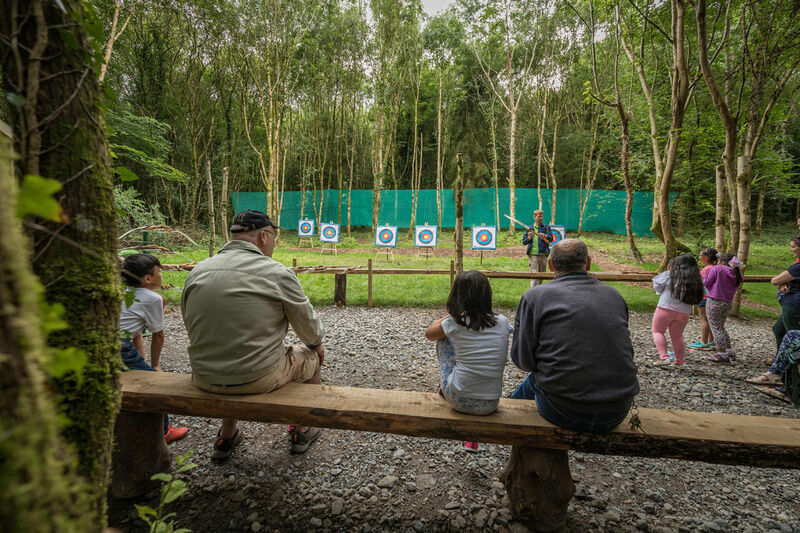 Did you know we have Children’s Bows – these are sized for our little Robin Hoods to make the experience all the better. Book in advance online to avoid disappointment.